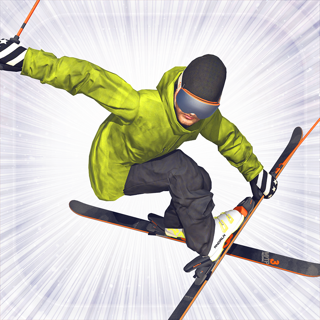 Don`t worry if your last day on the skate is well in the past though – easily learn the basics of the game using the in-game tutorial. So what are you waiting for? Gear up and let`s go!! 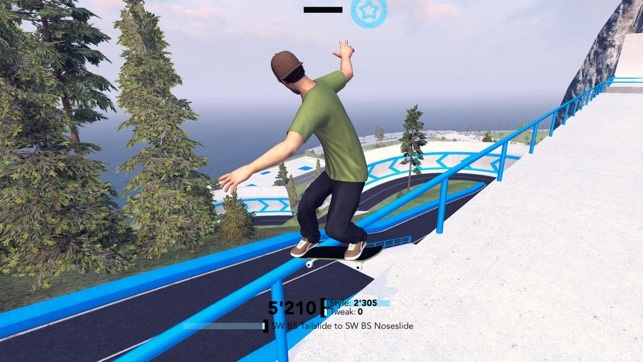 If you grab your board, you can press more deeply / harder to tweak and style your tricks. Please visit www.rndrln-games.com/MyTPSKB1/MFI/ to get more informations about the input mapping. 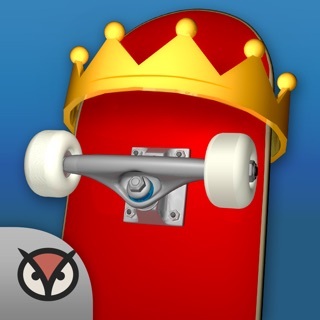 MyTP Skateboarding - Free Skate is compatible with 6th generation iPod touch, iPhone 5s, iPhone SE, iPhone6, iPhone 6 Plus, iPhone 6s, iPhone 6s Plus, iPhone 7, iPhone 7 Plus, iPad Air, iPad Air 2, iPad mini 2, iPad mini 3, iPad mini 4 and iPad Pro. 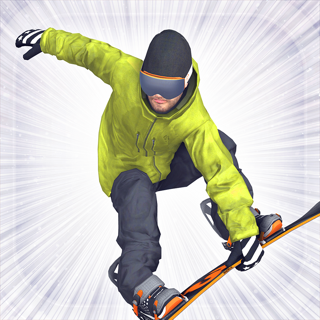 MyTP Skateboarding - Free Skate graphics are optimized for 6th generation iPod touch, iPhone SE, iPhone6, iPhone 6 Plus, iPhone 6s, iPhone 6s Plus, iPhone 7, iPhone 7 Plus, iPad Air 2, iPad mini 4 and iPad Pro. 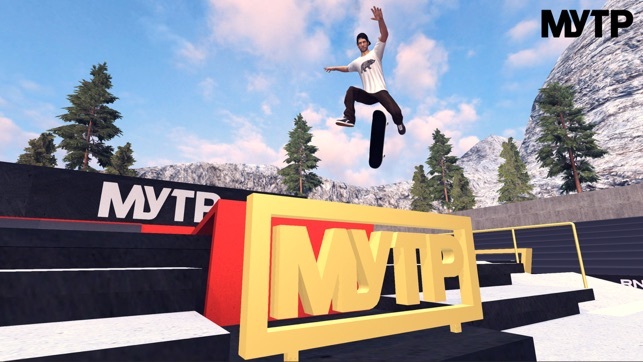 This MyTP Skateboarding - Free Skate version is based on the available „premium“ version MyTP Skateboarding. 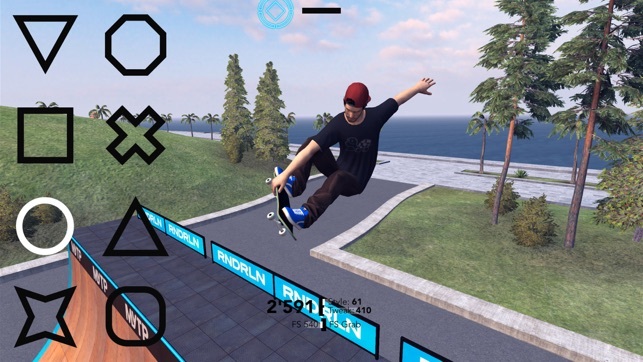 The game offers an full-package via In-App purchase to get permanent and unlimited access to every Location, Skateboard and Character-Style. 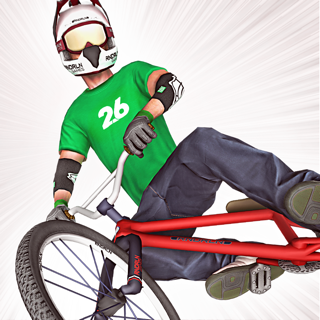 The package is available as a In-App purchase within the game and only need to be purchased once. Perks and more! My point of views on the game! The skater boarder needs a little bit more movement! 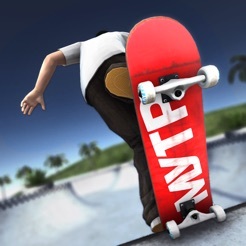 The game represents a mobile version of skate 3 which is awesome! Needs just a little more improvement in the speed of the skater as well! You also need to add more ramps and possibly a fairly big stadium! This game is good for kids under 11 and older! I personally enjoy the game and I think a lot of more people will if you add those little details! As far as purchasing to move around the map I feel as in if you should delete that for a bit and once you add more things you should put it later on! Just a few thoughts! 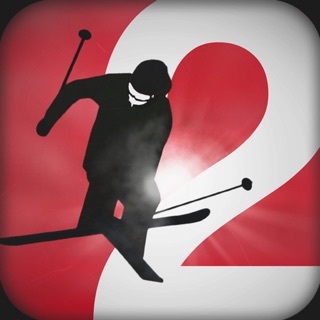 It’s a good game, could be better but still one of the best skating apps. Maybe improve the way you come out of grinds? I noticed a lot of speed loss at the end of the grind. As well as the first couple pushes when standing still it seems like slow motion. I like it a lot and see myself playing it for a good amount of time but would love to see these small issues fixed. Overall a super sick game though.